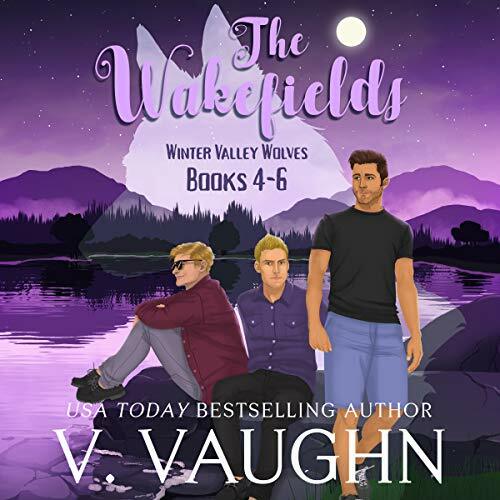 This bundle contains the second three Winter Valley Wolves stories featuring the Wakefield brothers. 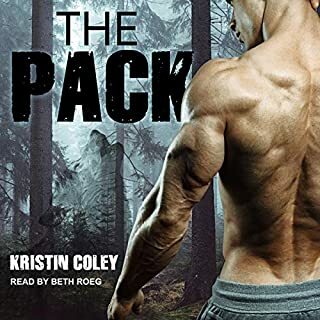 Kayla never expected to end up in Winter Valley for good, but when she returns for her fifth reunion, it's easy to stay and avoid the aftermath of a bad relationship. Landing a teaching job alongside her secret crush makes it even more attractive. While popular girls didn't date guys like Ergan in high school, there's nothing stopping Kayla from giving it a shot now. Except her past. Ergan knows Kayla is his true mate, and he thought he'd lost her forever when she left for Boston. When she lands back home, he jumps on the opportunity to realize their destiny. 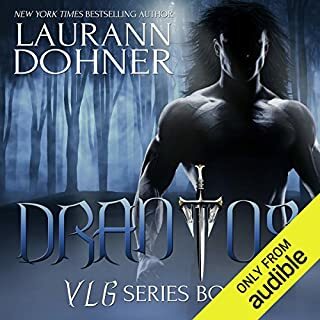 But fate has other ideas, and Ergan must find a way to fight the evil that threatens to ruin his chance at happiness. Mia arrives at Winter Valley University with one goal in mind - to discover the Silver Lake Wolves' secret and secure her future as a renowned scientist. But she uncovers more than that, and the truth teaches her lessons she didn't know she had to learn. Ekton isn't surprised to find his true mate is a girl who loves science as much as he does. Unfortunately, her passion threatens his existence, and he'll need to show her that his animal side is worthy of love. Andi's cancer is back with a vengeance, and her only hope for survival pumps through the veins of her ex-boyfriend, Esher. 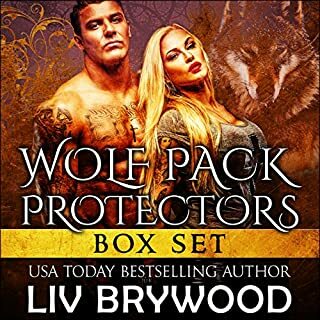 Back in college, the werewolf saved her with his blood, but Andi took her good fortune too far and nearly revealed the Silver Lake wolves for what they are. Esher is a successful pediatrician and respected member of his wolf pack. The only thing missing in his life is his true mate. But curing Andi years ago jeopardized his existence and forced them apart. He's her only hope for survival, and he must save her. Even if cancer isn't the only danger.